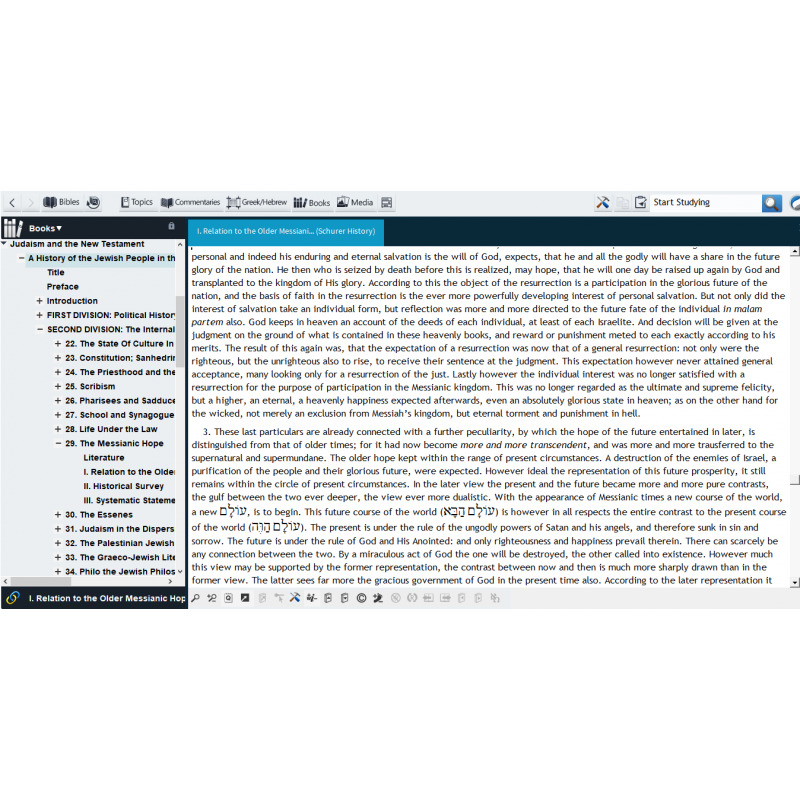 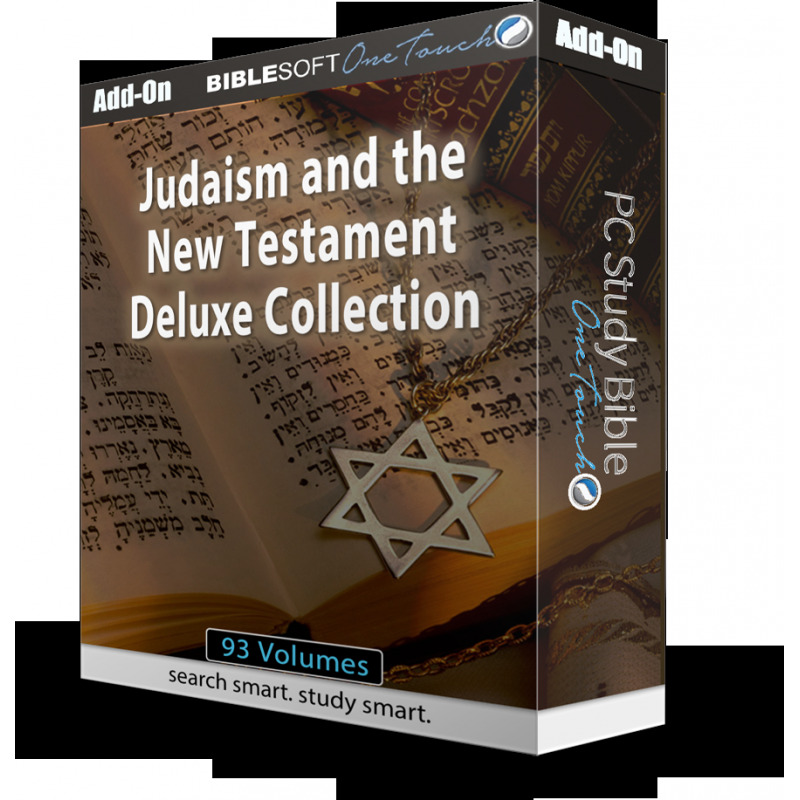 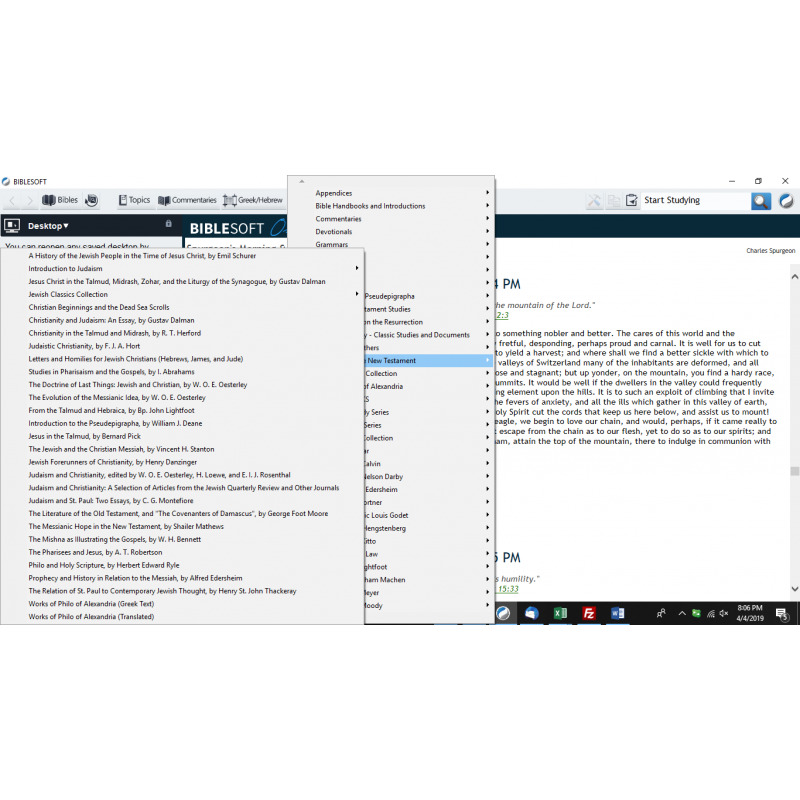 Biblesoft's deluxe collection—more than 90 volumes of resources to help you study the Jewish background of the New Testament! 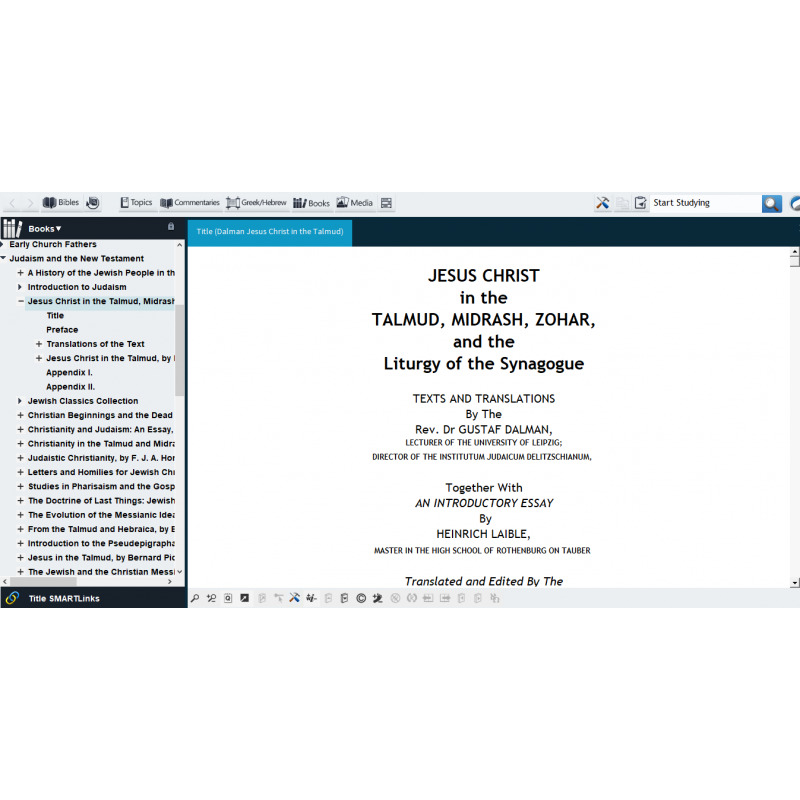 As a featured bonus, the collection has Emil Schürer's landmark study A History of the Jewish People in the Time of Jesus Christ, translation of the 2nd revised edition (5 volumes, 1891; also available for separate purchase), and two other titles—The Literature of the Old Testament, by George Foot Moore, and Introduction to the Pseudepigrapha, by William J. Deane. 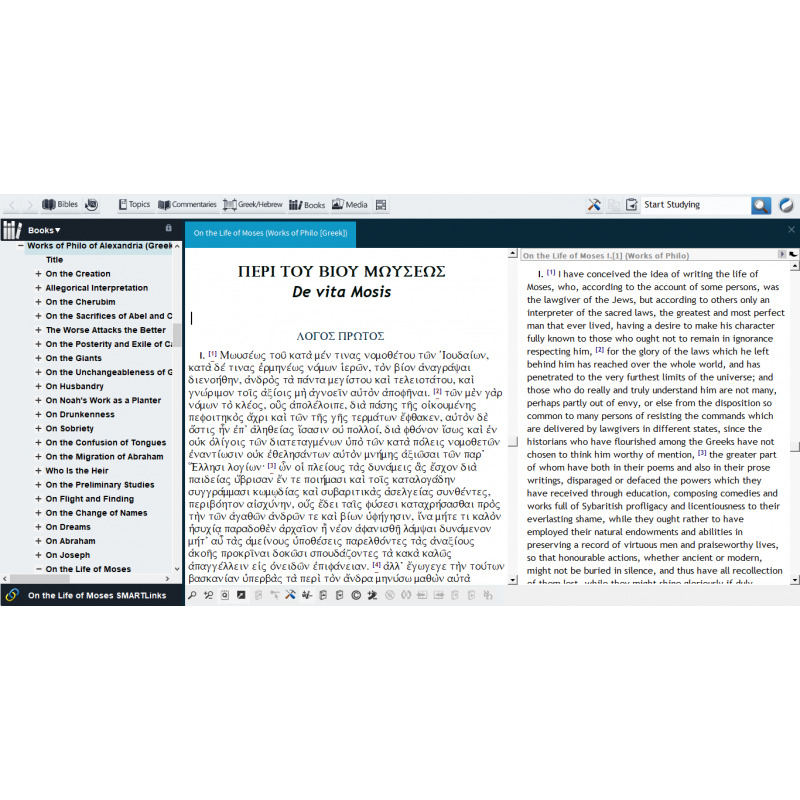 And one last bonus title: Christian Beginnings and the Dead Sea Scrolls, by Craig A. Evans, etc.